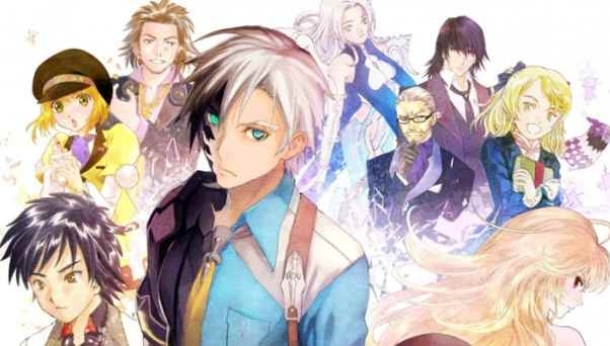 Welcome to the Tales of Xillia 2 Cheats and Codes page where our team of contributors will help you with a set of cheats, codes, hints, hacks, tips and unlockables. If you are stuck on something specific and are unable to find any answers on our Tales of Xillia 2 Cheats page then be sure to ask the Tales of Xillia 2 Forum / Community for help and advice in the discussion box below and they will get back to you as soon as possible with an answer! Finally, if you have been playing Tales of Xillia 2 and wish to help other users, feel free to sign up and start contributing! Tales of Xillia 2 is a role-playing game developed by Bandai Namco Games, exclusively for the PlayStation 3. 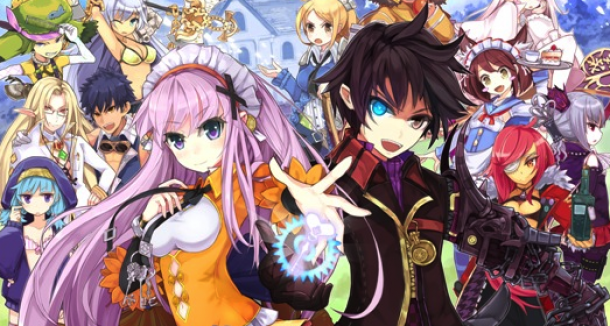 A direct sequel to Tales of Xillia, it is the fourteenth main title in the Tales series. The game uses the new Cross Dual Raid Linear Motion Battle System, making gameplay almost identical to the first game with only minor upgrades. 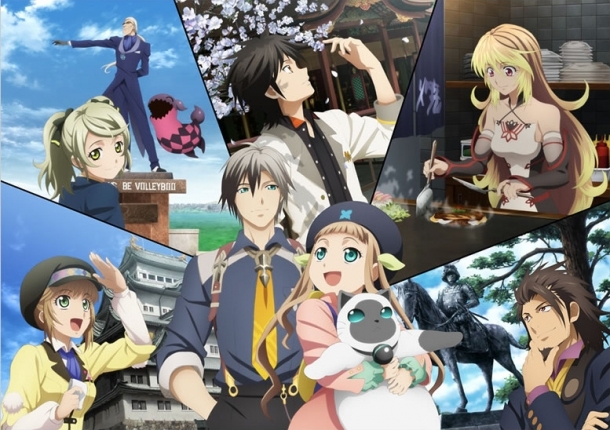 The game centers around Ludger Kresnik, a young man and a skilled chef who lives in Trigleph city in Elympios with his brother Julius and their cat Rollo. He strives to follow in his brother’s footsteps and work as an agent in the prestigious Spirius Corporation, a large scale and illustrious company that develops technology for every field imaginable. One day, through a chance encounter, he meets Elle Marta: a young girl travelling alone attempting to reunite with her father at the mythic “Land of Canaan” and ends up accompanying her. His choice to accompany her will send the two on a journey that will change the fate of the two worlds forever.